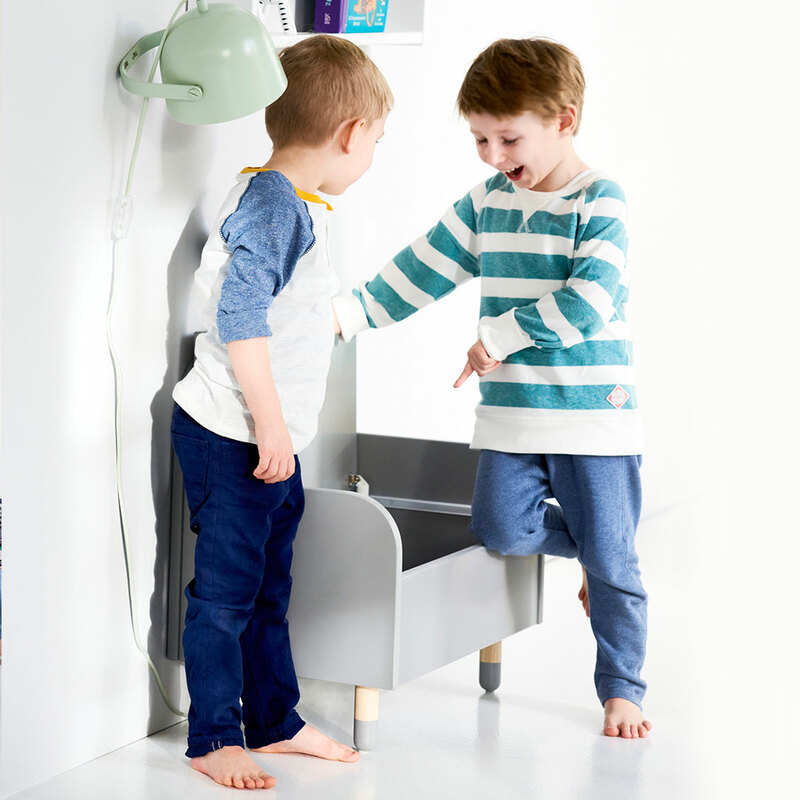 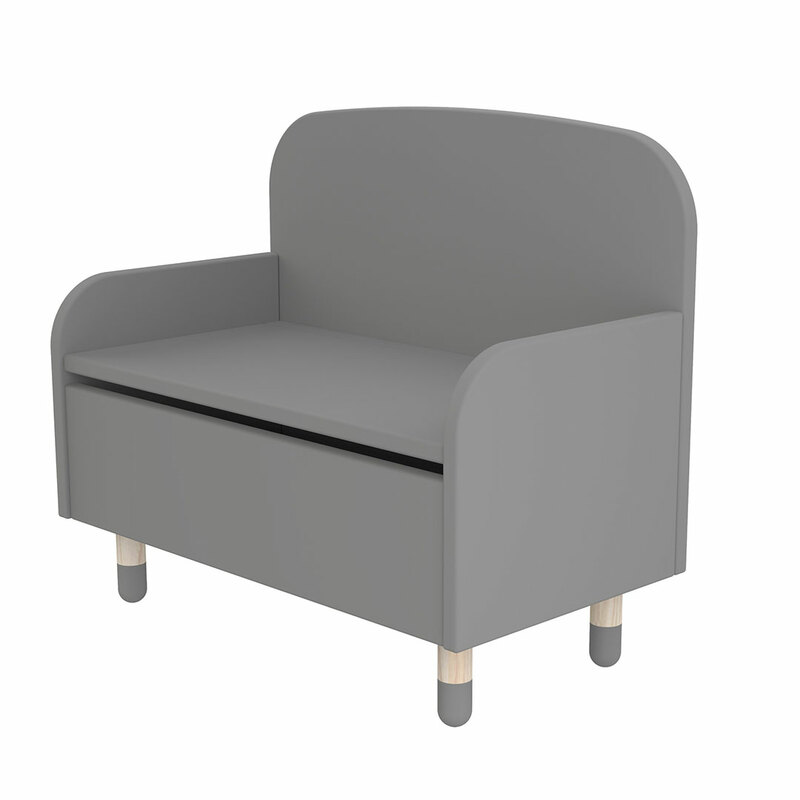 The delightful Play Storage Bench with Backrest by Flexa makes for a clever seating and storage combo. 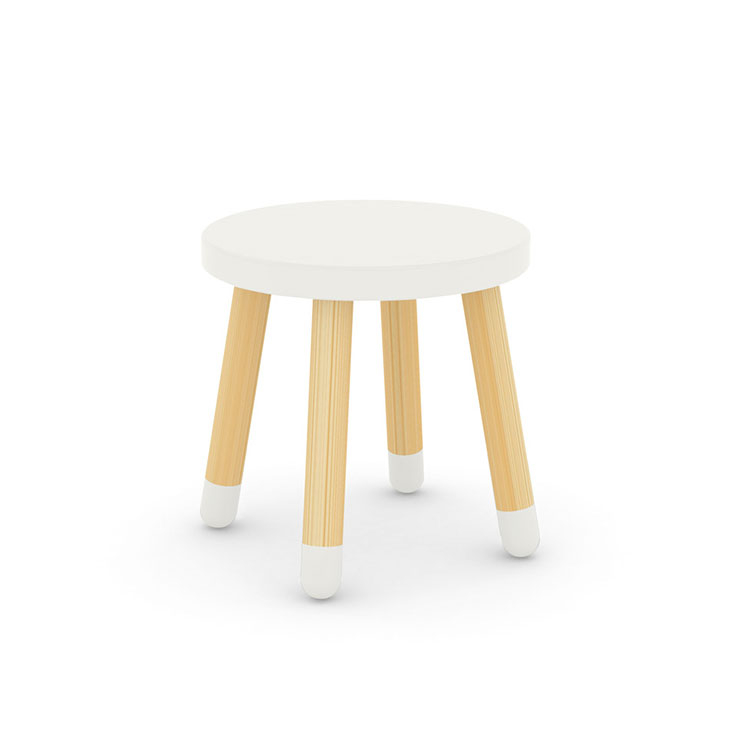 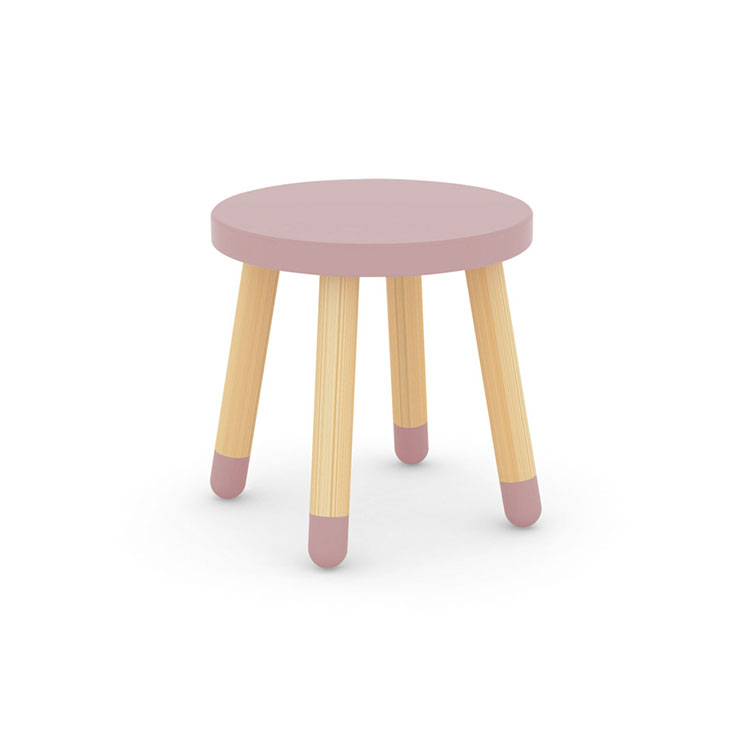 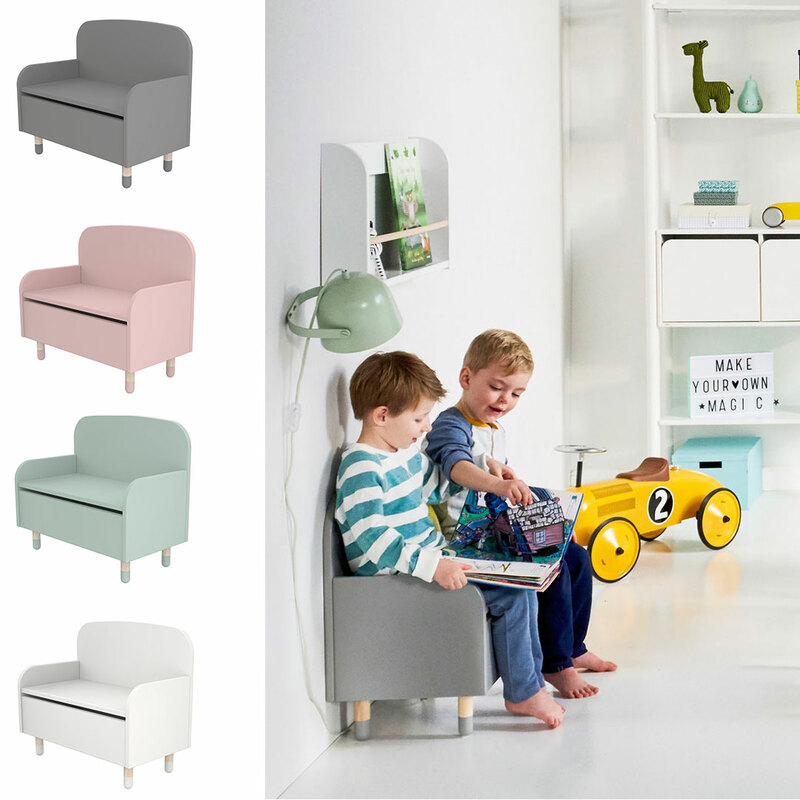 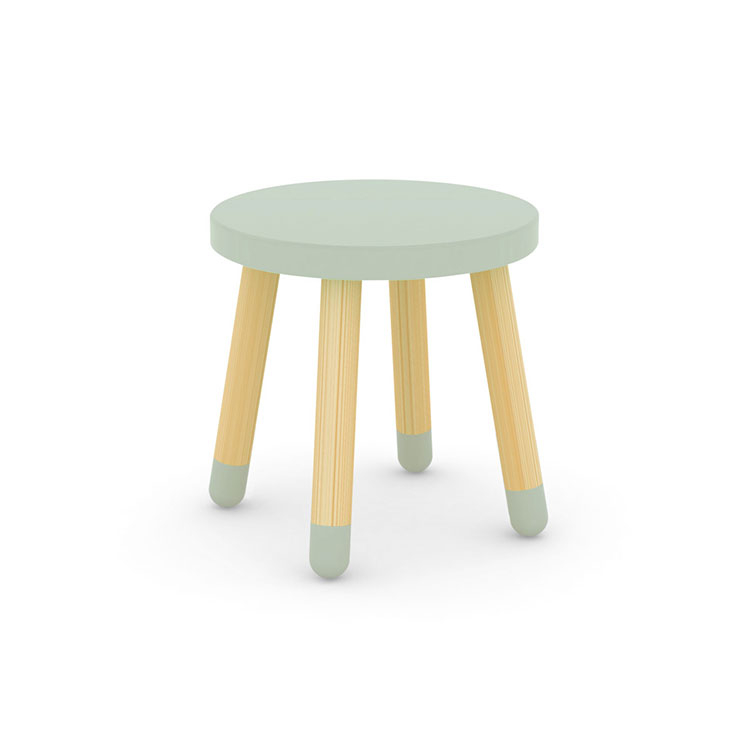 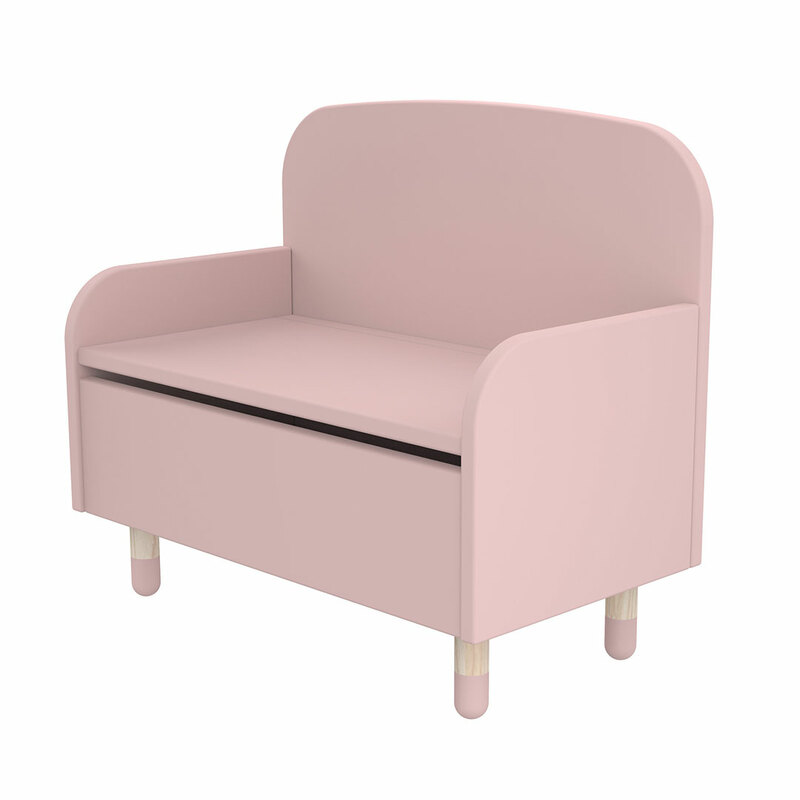 The organic shapes and funky pastels of the Play range combined with strong Scandinavian design will brighten up every child’s room, living area or playroom. 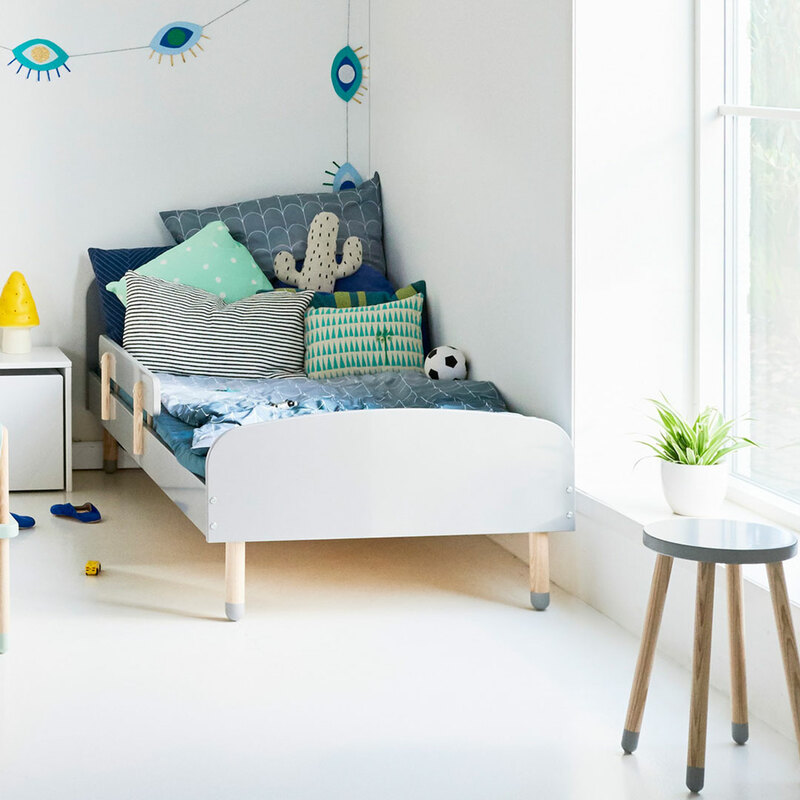 It will be an indispensable addition, conveniently storing toys, art supplies, books and little personal treasures. 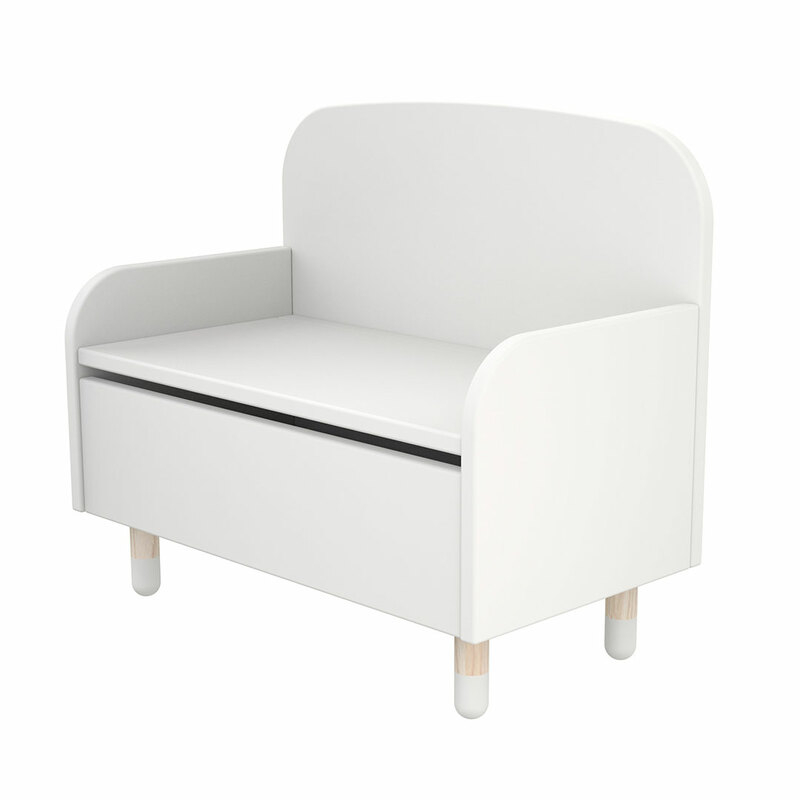 The beautiful feet made from the finest ash bring lightness, warmth and add a playful touch.